News alert: San Antonio is growing, y'all. 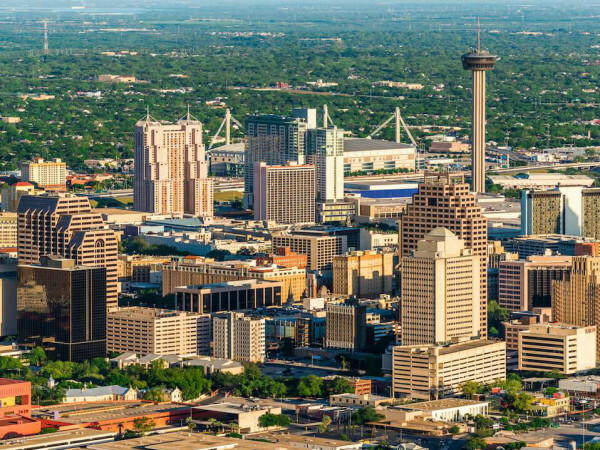 In a new report released on August 6, personal finance website MagnifyMoney ranked America's biggest boomtowns, and San Antonio shined among the top 10 cities in the nation. Using data from 2011-2016 (the most recently available), the website ranked the 100 largest metropolitan areas in the U.S., looking for America's new cities of opportunity. "We wanted to find out where Americans are gathering now to take advantage of growing prosperity and improved lifestyles to achieve the American dream," the report notes. Business growth — Analyzing the creation of new business, but also understanding how established businesses fare in the wake of the boom. Population and housing — Matching the number of people moving to an area to the availability of housing in the market. Workforce and earnings — Comparing the number of residents to the availability of jobs in the city. Overall, San Antonio scored a 55.7, earning the No. 9 spot in the country. The city scored its best numbers in the business growth category, earning a 64.5. 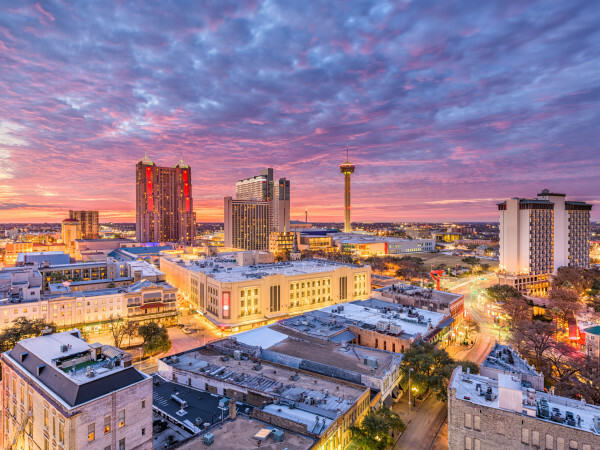 San Antonio also scored a respectable 57.2 the population and housing category, meaning Alamo City's housing market is keeping up with the demand of new residents. It boasted a slightly less impressive score in workforce and earnings category, tallying a total of 45.4. In total, Texas cities dominated the boomtown list, claiming four of the top 10 spots. Austin was crowned No. 1 in the country, followed by Dallas (No. 7) and McAllen (No. 10). At No. 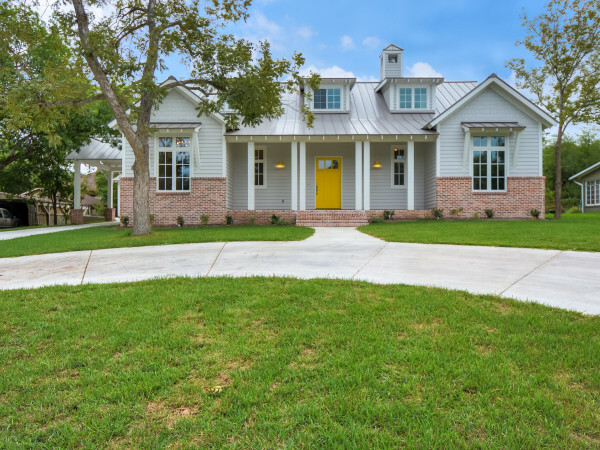 11, Houston just barely missed cracking into the 10 best boomtowns . Where else are people pursuing the American dream? 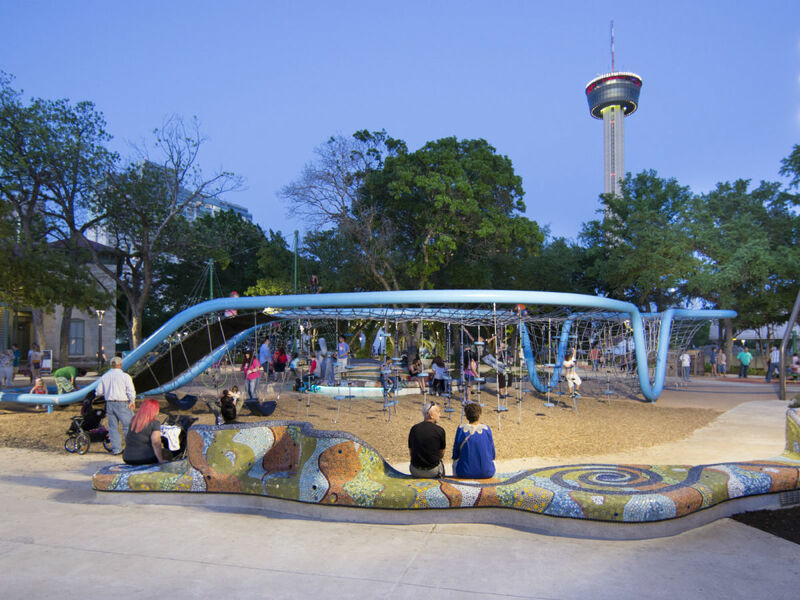 In addition to Austin, the top five cities include Provo, Utah (2); Raleigh, North Carolina (3); Charleston, South Carolina (4); and good ol' Nashville, Tennessee (5). America's least boom-iest city? That honor goes to Scranton, Pennsylvania. Syracuse, New York; New Haven, Connecticut; Cleveland; and Hartford, Connecticut make up the remaining bottom five.